Guangzhou Yansee Hair Products Co., Ltd. established in 2005 , who manufactures and supplies a wide range of stylish , high quality virgin hair extensions to customers all over the world , including : Brazilian Virgin Hair , Peruvian Virgin Hair , Malaysian Virgin Hair , Indian Virgin Hair , Top Lace Closure , Lace Frontal Closure , Full Lace Wigs , Fontal Lace Wigs .We are a highly professional and experienced manufacturer of top quality virgin hair extensions in China. We maintain a sizeable stock of our standard products for immediate dispatch and delivery , and can also supply custom - made hair weft / wigs almost immediately . With a fast development and our customers come from Europe , United States , Africa and all over the world . As a result , our company has formed a highly competitive customers community . With well educated , innovative and energetic staff , we are responsible for all elements of research , design , manufacture , sale and distribution . By studying and developing new techniques , we are not only following but also leading fashion industry . We listen attentively to the feedback from our customers and provide instant replies . You will instantly feel our professional and attentive service . We welcome an opportunity to do business with you and hope to have pleasure in attaching further details of our products . Excellent quality , competitive price , punctual delivery and dependable service can be guaranteed . For further inquires please do not hesitate to contact us . Thank you - Your support continuously inspires us . 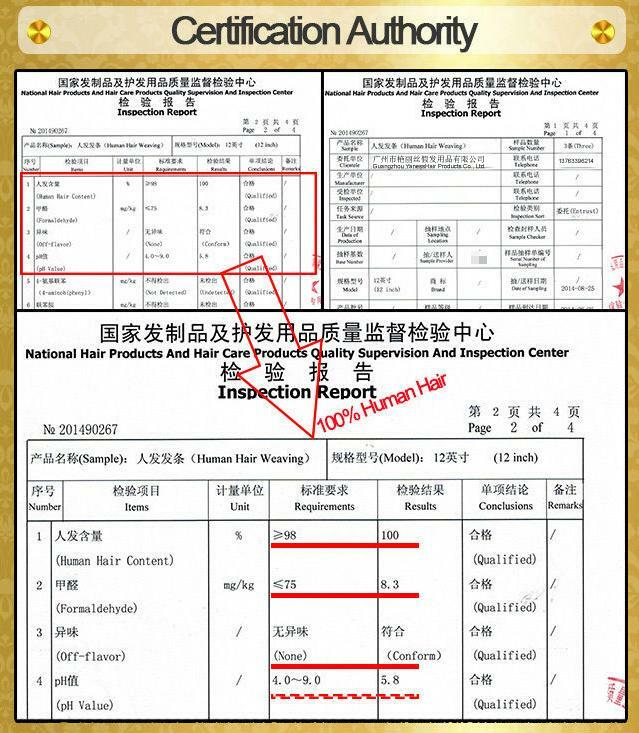 2005-2009 , we were manufacturer of hair , and selling the hair to trading companies or stores . 2009-2013 , we opened store in Guangzhou Beauty Center , we have 5 stores in Guangzhou . 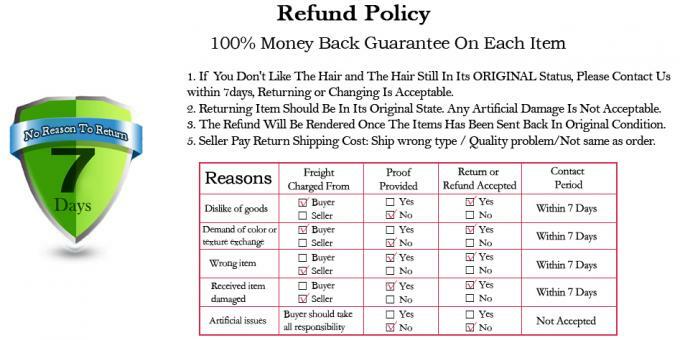 In 2013 , we put our hair online , and got many good feedbacks , untill now , we produce our own hair extensions , selling both in stores and online . 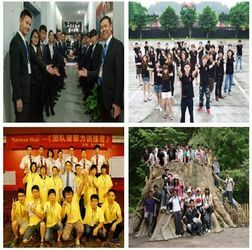 So our factory has founded an individual company in Guangzhou to serve our customers better . 1). Long export history !! 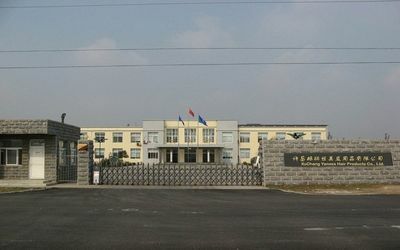 Factory established in 2005 , 10 years export experience . 3). Large scale !! 1 factories in Henan , 4 stores distributed in different areas for local and foreign markets . 4). 100% human hair !! No other hairs mixed : Brazilian , European , Peruvian , Indian , Malaysian etc . Welcome to Guangzhou Yaness Hair Products Co., Ltd.
1. We are a young and energetic team , and we help each other and unite . 2. We have a perfect system for management . Our admin mode is : School ; Army ; Family . 3. Our enterprise culture : Management of human - based and love - based , with high expectation on every employee . 4. We have a professional design team . and we’ll try our best to meet customer’s requirements . 6. We specially concerned for customer’s experience and suggestions . 7. 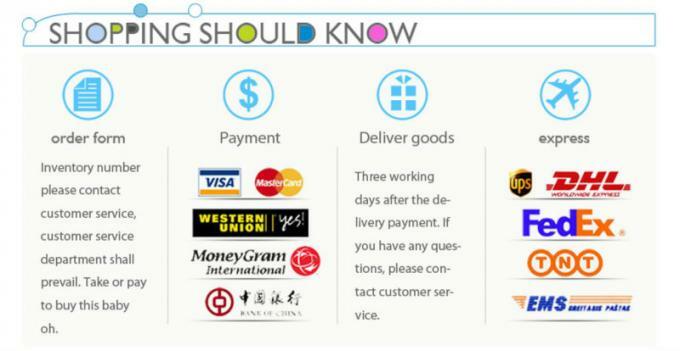 We'll track the products to investigate customers' satisfaction . 8. We serves for clients from inquiry to after sale , providing one step .